An offer on wholesale headphones has been sent to us today by one of the UK wholesalers. Unless many other wholesale offers we present here, this is a business proposal for bulk buyers, who are interested in regular supplies of wholesale headphones any many other kinds of wholesale electronics. The wholesaler usually has 300-1000 units of branded headphones for sale. 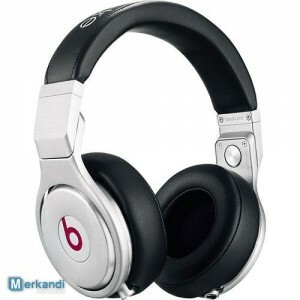 The most common brands are Beats, Sennheiser, Logitech, Skull Candy, Creative, Sony and many more. The latest one consists of 1000 brand new headphones, all sealed in retail packaging. If You would like to buy some wholesale headphones of this sort, then please be advised that You will be asked to purchase at least 200 headphones. If You have any interests in regular supplies of wholesale headphones, or any other wholesale electronics, then please consider contacting the wholesaler too. Just remember, that 200-300 units to buy are the minimal quantity for every stock he sells. Truckloads of cheap washing machines from the UK!